I see so many people eating so many bad carbs too often and wondering why they don't feel well or have problems with their blood sugar, gut health, obesity, and other health problems. 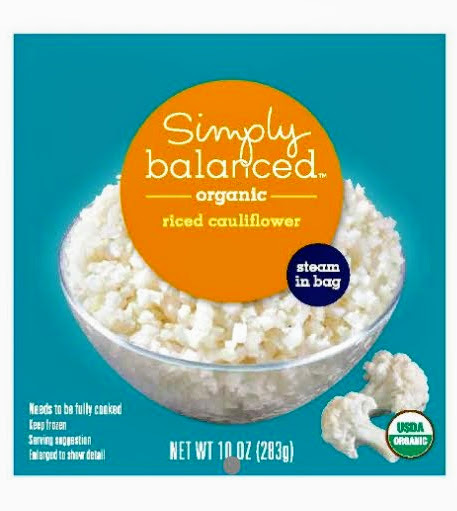 You can swap cauliflower rice for white or brown rice. Not that rice is necessarily bad for you but why not try to switch up your stir-fry a bit this week. 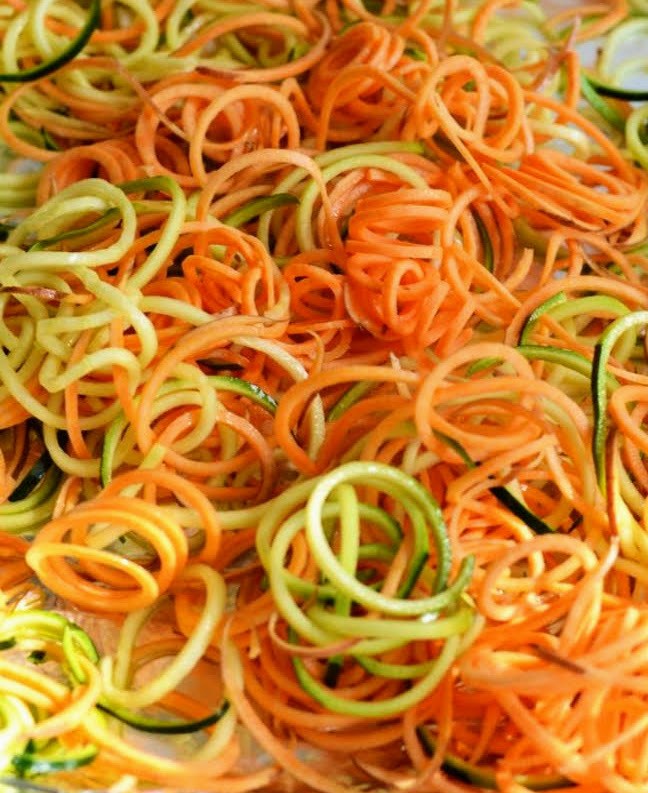 What about spiralized sweet potatoes, zucchini, cucumbers, or spaghetti squash in place of pasta? 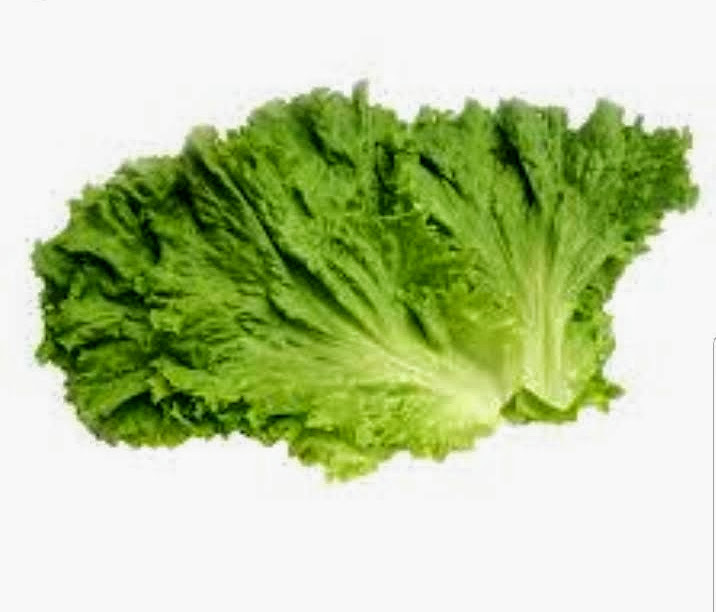 Lettuce leaf wrap anyone? With homemade chicken salad, tuna fish, or B.L.T. I dare you to try it with you next sandwich, no bread needed. 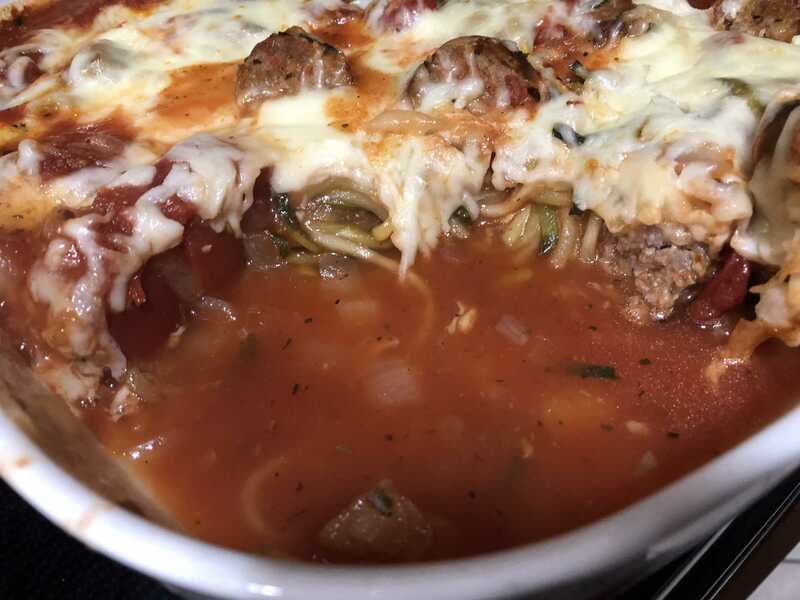 Check out this recipe with spiralized zucchini! What are some other swaps that you make? What about thin sliced roasted sweet potato in place of bread. You could even mash up that steamed cauliflower instead of mashed potatoes. There are so many recipes to make your own healthier tortilla shells. Pinterest is my go-to recipe finder. Get creative in your cooking, you might surprise yourself. Good luck, and let me know how it goes.